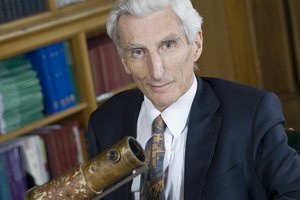 Sir Martin Rees was appointed Royal Astronomer of Her Majesty the Queen in 1995. He has been Professor for Cosmology and Astrophysics at the University of Cambridge since 2004 (where his work focuses on radiation and the formation of galaxies), and served as president of the Royal Society from 2005 until 2010. Rees studied at Trinity College in Cambridge. After conducting research in Great Britain and the US, he became a Professor at Sussex University. 2012 – the year of the apocalypse? 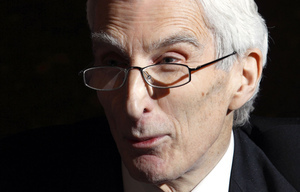 The European talked with the British Royal Astronomer Sir Martin Rees about existential risks, humanity’s bumpy ride through the 21st century, and the social responsibility of scientists. Our understanding of the universe is continuously expanding. But every question that is solved only leads to new questions. Alexander Goerlach talked to Sir Martin Rees about astronomy, scientific certainty, and the role of religion in contemporary society.